Gorleston is an area of Great Yarmouth situated at the mouth of the River Yare in Norfolk. 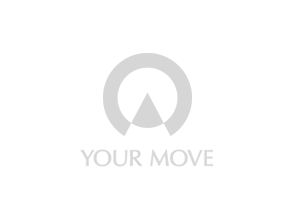 Your Move Oliver James in Gorleston is on hand to help sellers, buyers, landlords and tenants in Gorleston and across Great Yarmouth. As well as the Gorleston area of Great Yarmouth our estate agents provide residential sales and lettings services to the town and suburbs of Great Yarmouth and the surrounding villages of Norfolk.